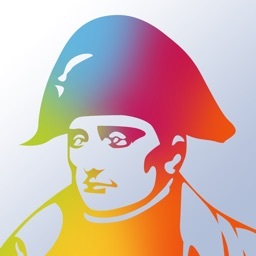 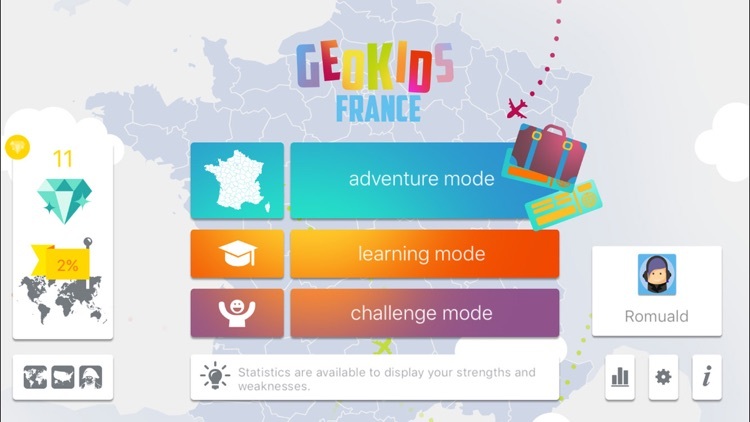 Thanks to GeoKids France you're gonna be the master of French departments, regions, cities, rivers and overseas territories. 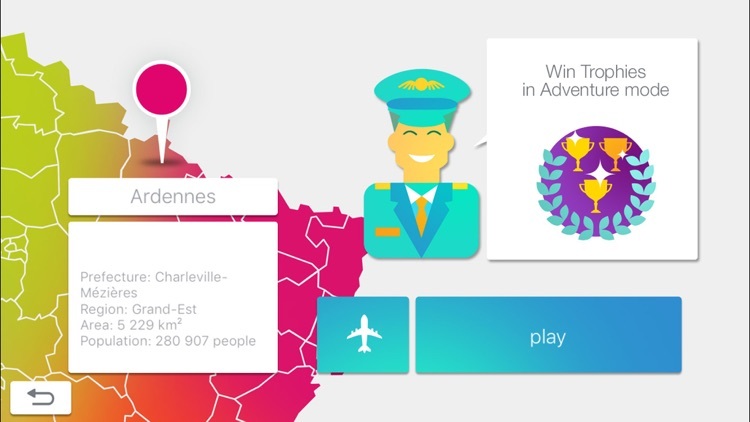 In the adventure mode you're gonna learn the Geography of France with our pilot. 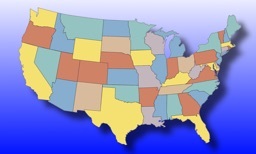 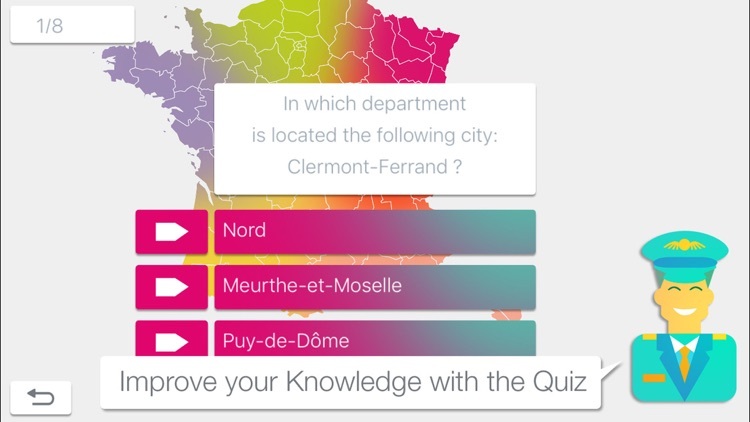 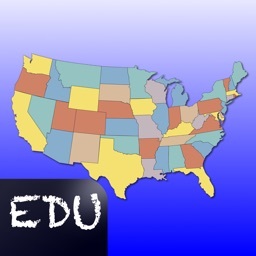 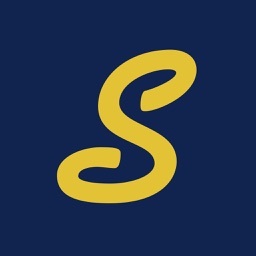 You'll find cities, departments and regions to locate, and quiz to answer. 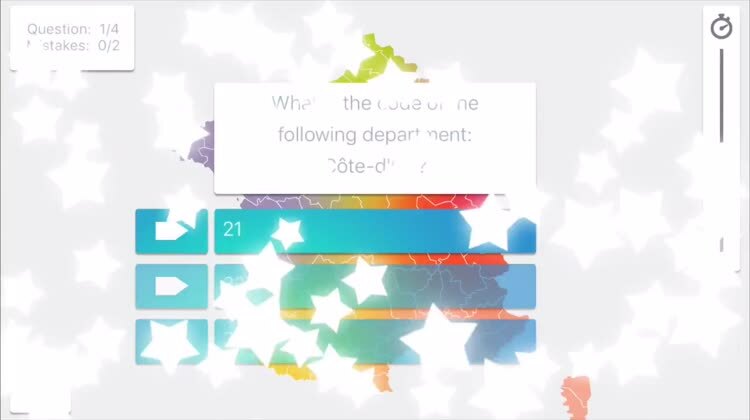 The learning mode allows you to train on all themes. 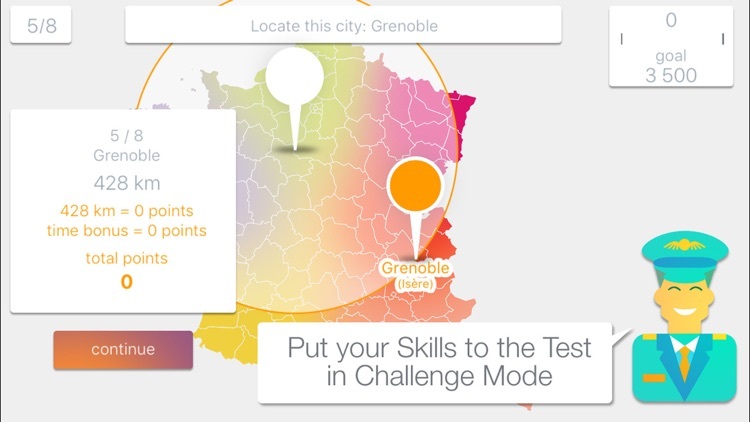 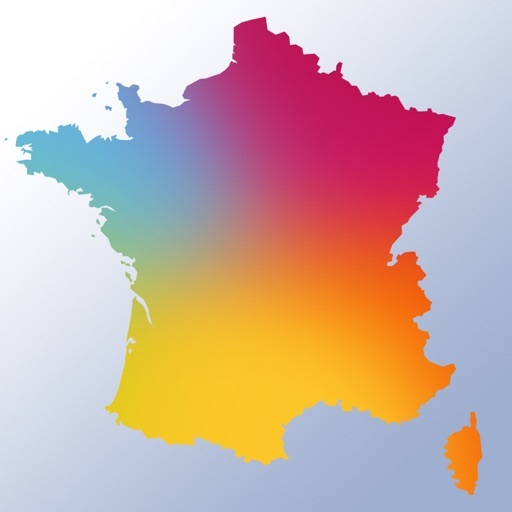 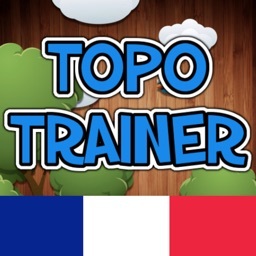 In this mode, there is a a puzzle game mode, in which you'll play with departments and regions in the map of France.